As some of you may remember, a few months back I blogged about Kimiko Beauty’s miraculous-sounding concealer which claimed to eradicate undereye woes ranging from fine lines and wrinkles to dark circles in a manner of 30 days. So is this click pen the stuff of dreams? Did it banish all puffiness and wrinklies? Find out after the jump! 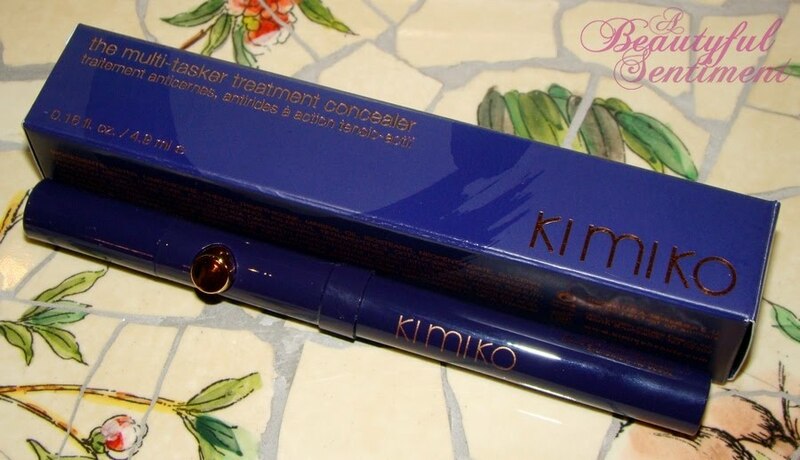 So first I have to admit I probably didn’t give Kimiko’s Multi-Tasker Treatment Concealer a fair shot in curing all my undereye ailments (dark circles, the onset of fine lines, some puffiness) because I didn’t use it on a continuous basis for 30 days. But I promise I have a good excuse for being so lax! And what is it? Well honestly this stuff is messy. 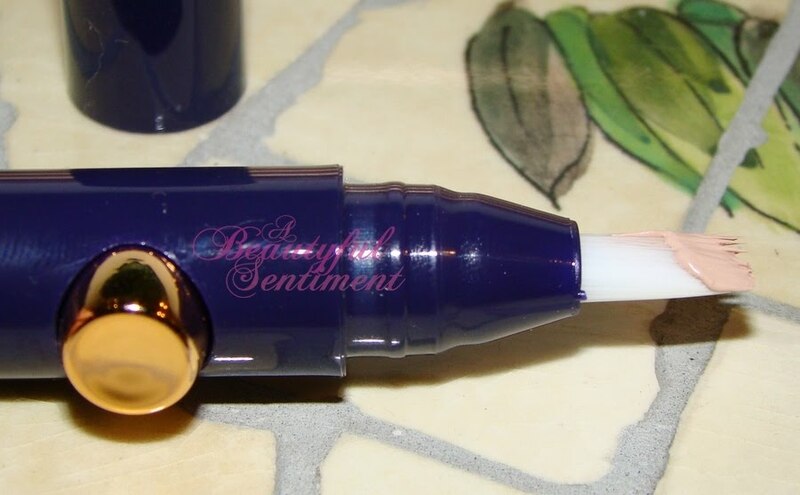 You click the gold button on the side of the pen to release the product, and one click seems to just release waaaaay too much concealer for my liking. Furthermore, without a super emollient eye cream underneath, the feeling (and appearance) of the concealer is reminiscent of thick spackle – it looks dry, doesn’t like to spread too well and even pills up a little. I will admit that Kimiko’s Multi-Tasker Treatment Concealer is pretty magical over my Sensai eye cream (but really, what isn’t? This stuff is worth its weight in gold), and it never settles into my fine lines, but over any other eye cream it’s such a mess that I really can’t be bothered with it most mornings. The damage that I feel like I’m doing to my undereye area attempting to blend this just isn’t worth concealing a few dark circles for. Overall I didn’t see much of a difference at all in my undereye area – the same fine lines are there, I still have some dark circles and my undereyes get just as puffy towards the end of the day. 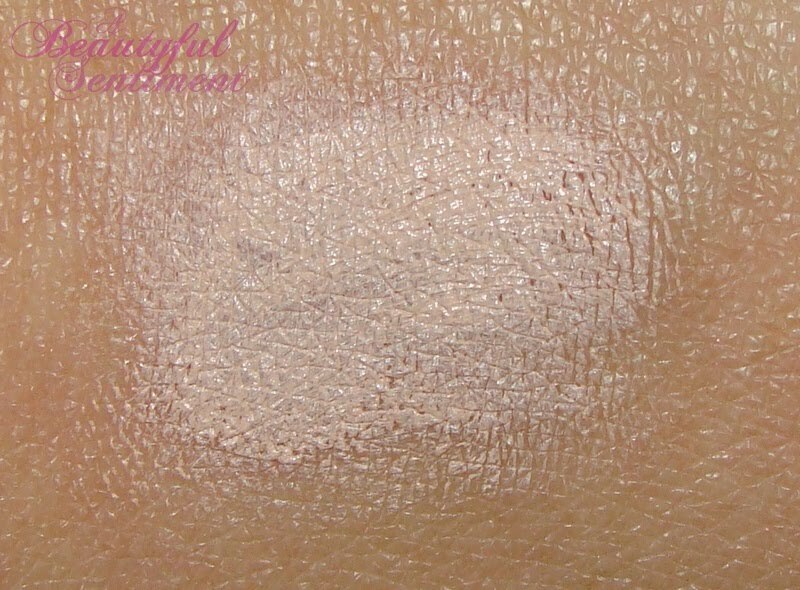 So the photo above illustrates what the concealer looks like over one of my random eye creams (not the Sensai). Once blended it does look pretty good on and stays put really well, but for me it’s a bit more of a hassle that I’d like. Then again I’d take my opinion with a grain of salt since I actually haven’t tried all too many undereye concealers and have yet to find one that I actually like. If any of you one that you love I’d so appreciate your sharing in the comments! This review contains a press sample sent to ABS by the brand’s PR representative for blog consideration. Sadly I just wasn’t a huge fan although the packaging is really clever and adorable. If you have any questions regarding the foregoing, please feel free to contact me at a.beautyful.sentiment@gmail.com.